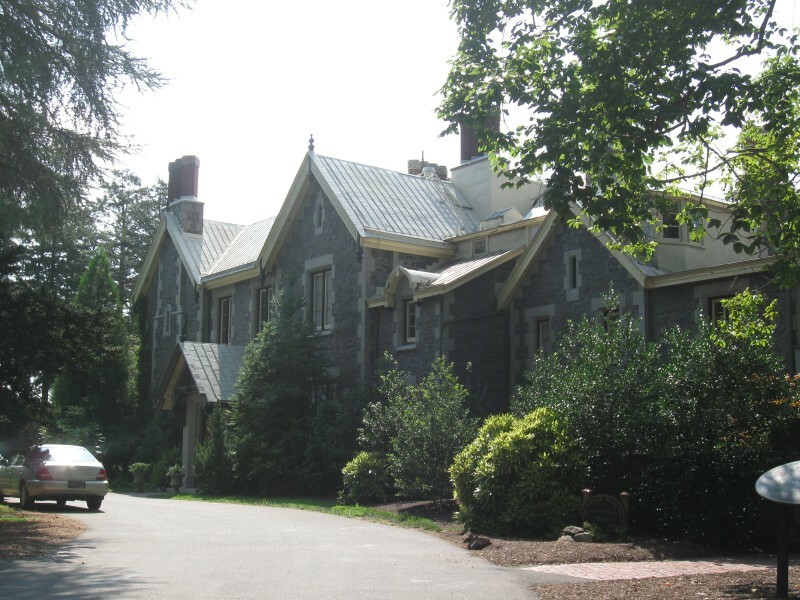 The Rockwood Mansion, on Shipley Road in Penny Hill. The house was built from 1851 to 1857 for Joseph Shipley, a Wilmington native who worked in Liverpool, England. Photo by xzmattzx.